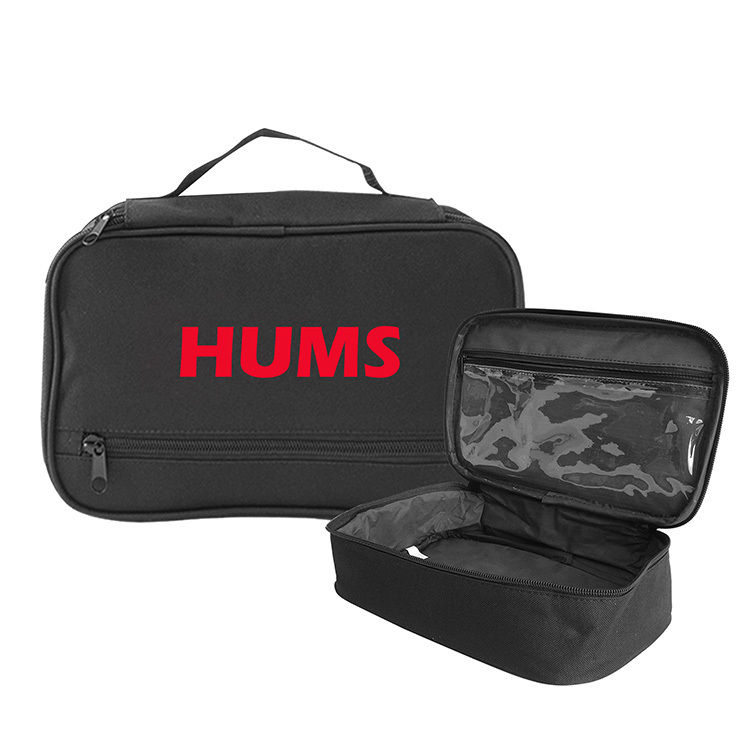 This travel kit features a main compartment, clear vinyl zippered pocket and zippered outside pocket. Padded & Insulated to Protect Cosmetics. Production time: 5-7 working days after all approvals. 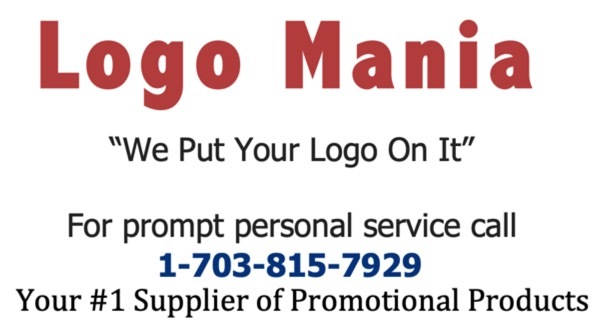 Regular price includes one color one location imprint. 2nd Color or 2nd location imprint: Please see run charge list.